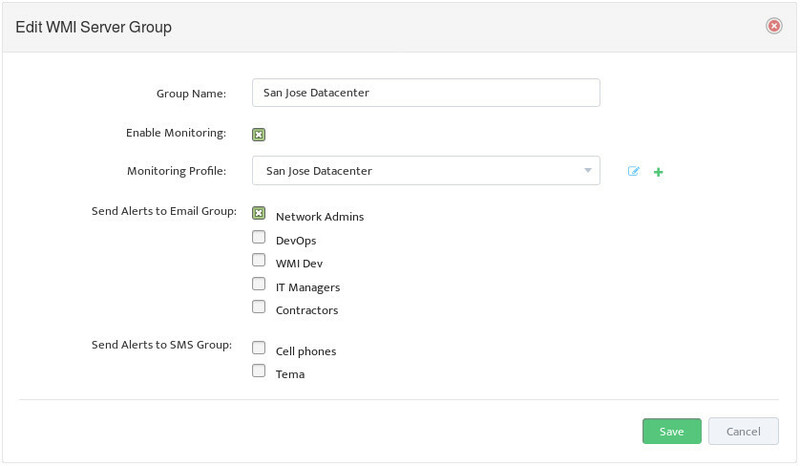 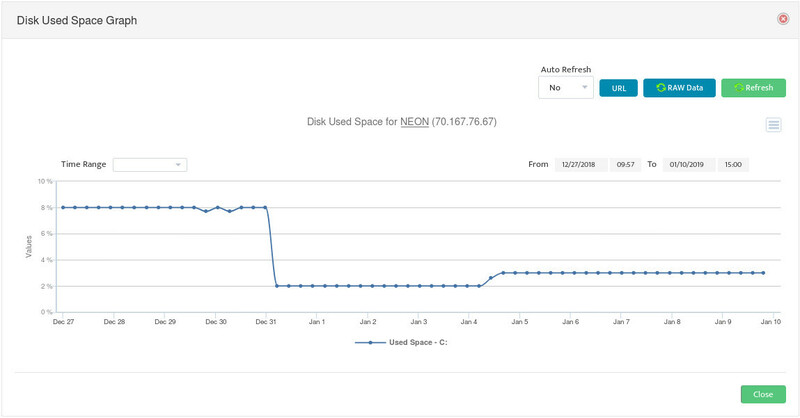 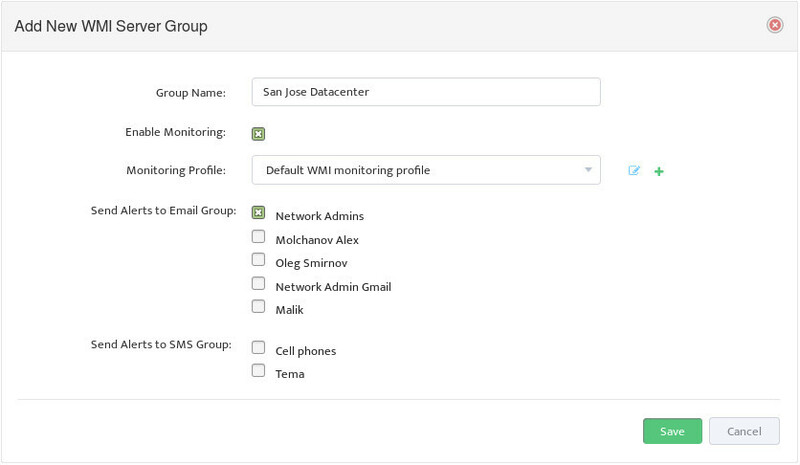 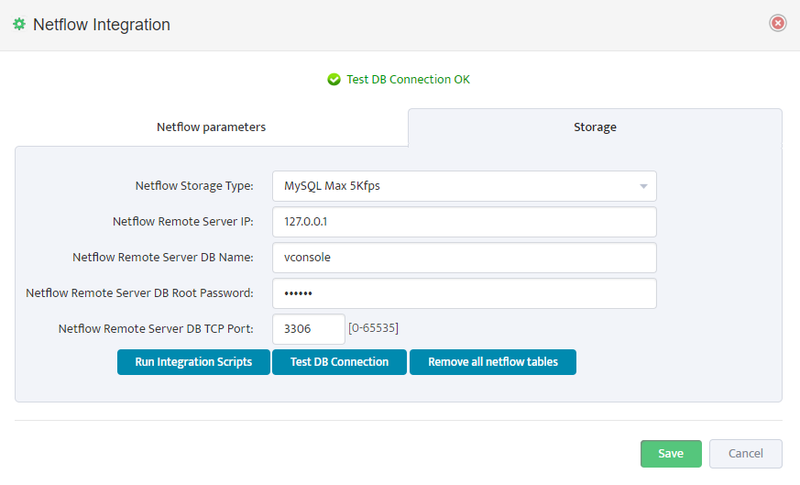 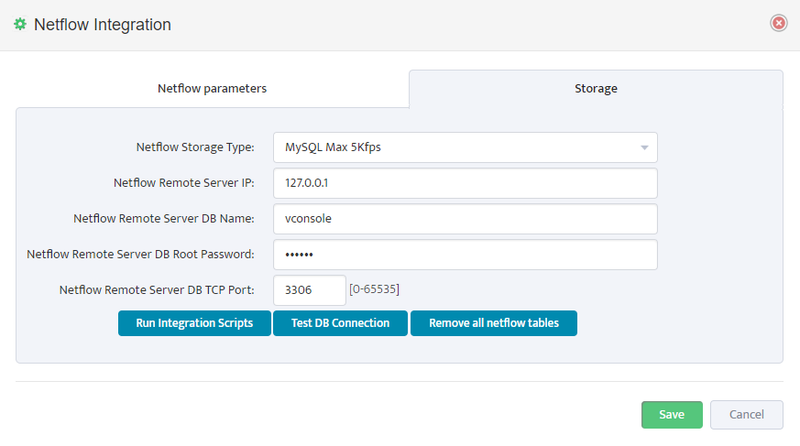 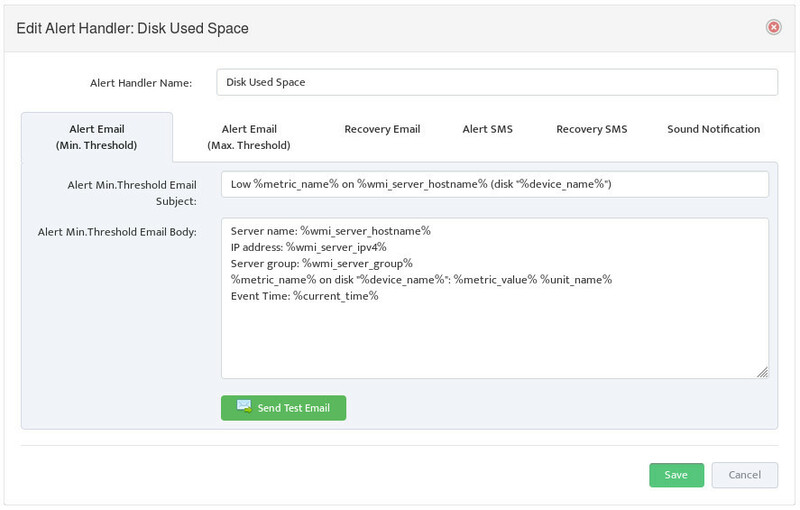 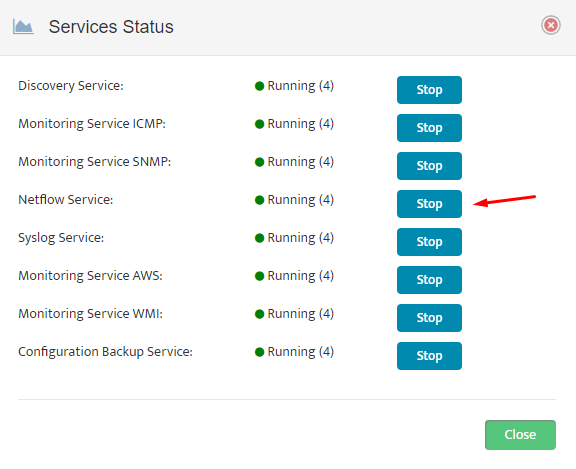 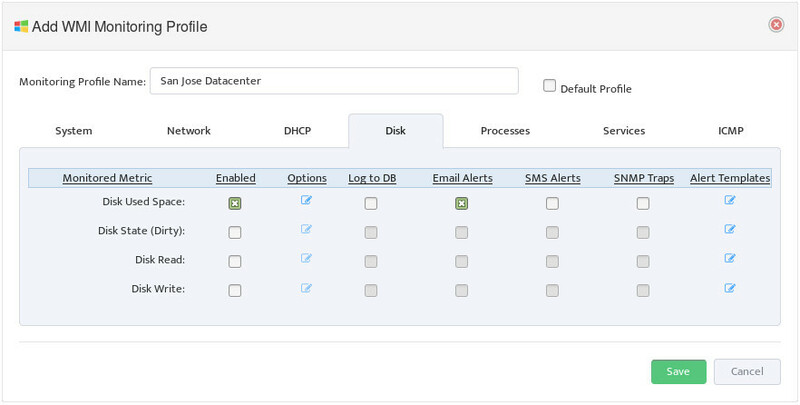 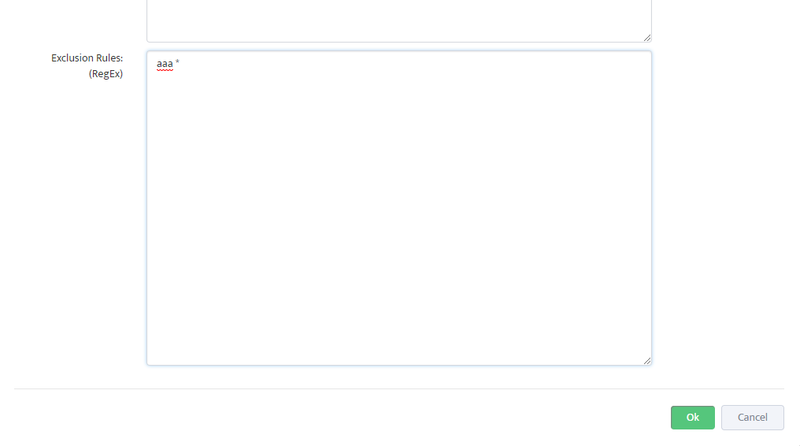 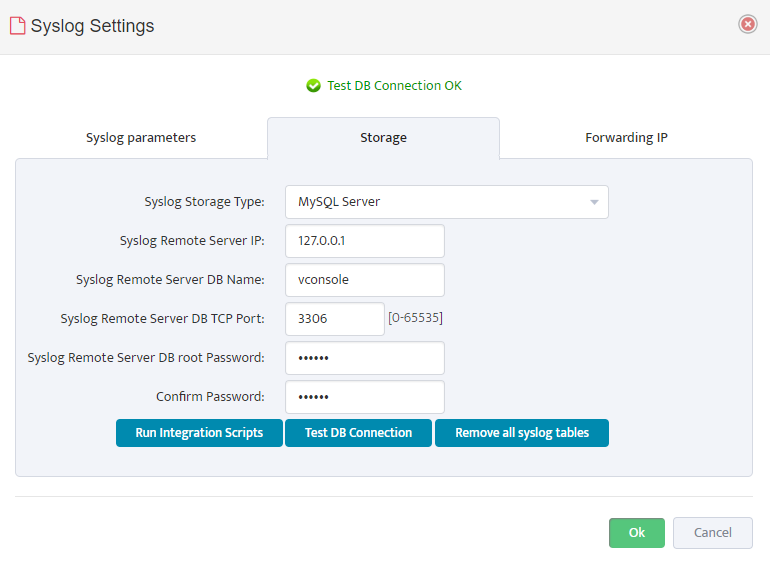 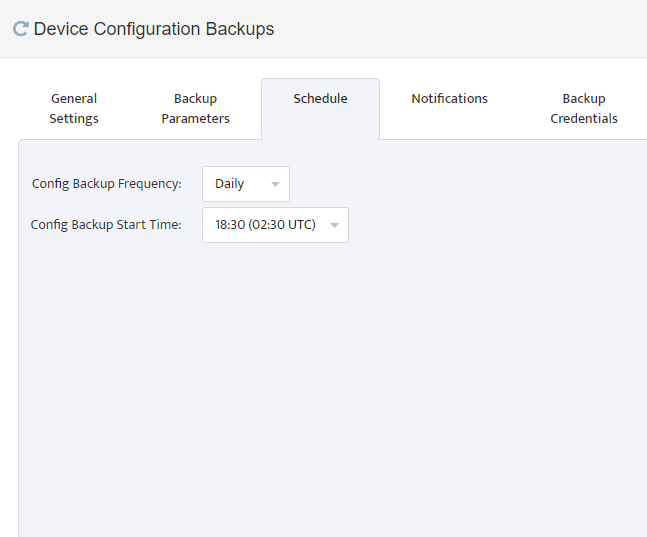 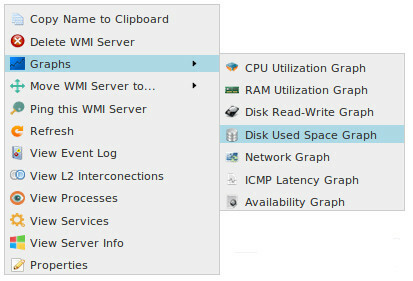 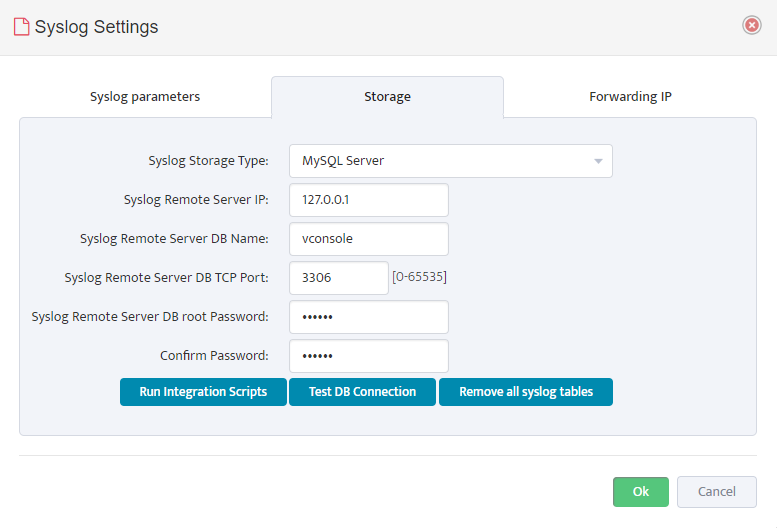 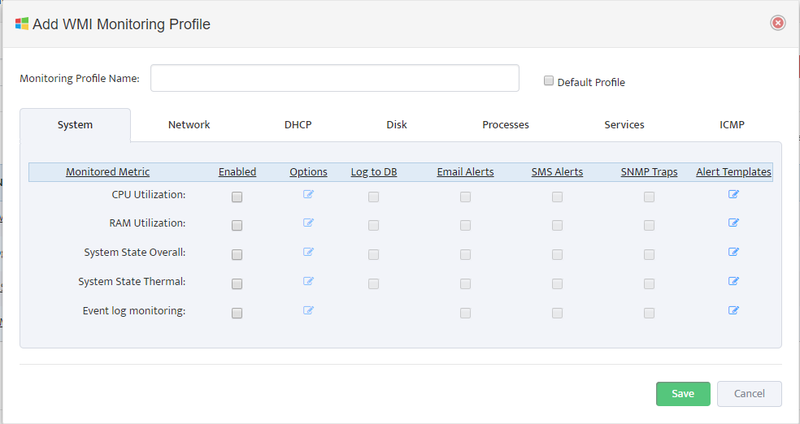 Starting from Version 1.2.49 process of adding single device to Nectus database was greatly simplified and improved. 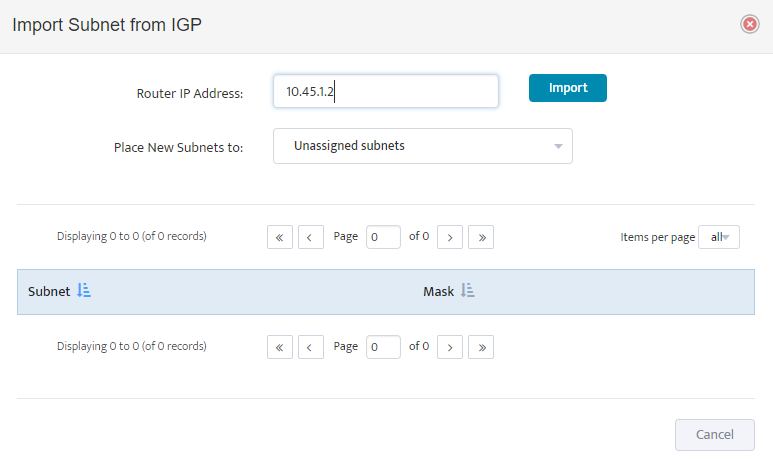 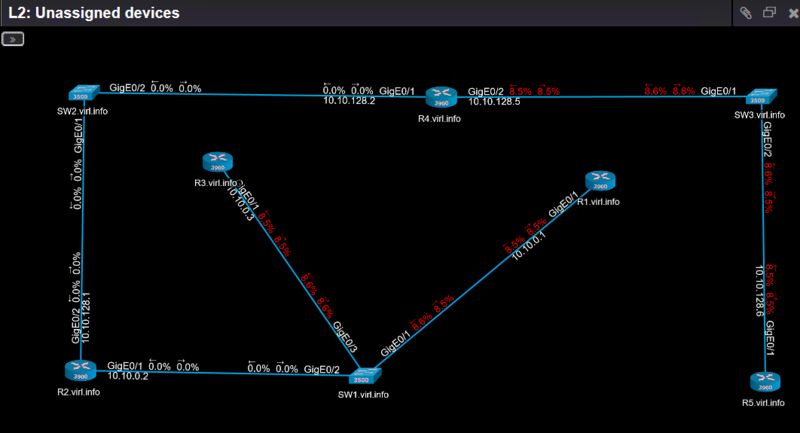 In Manual Discovery window Select Partial Discovery and specify single IP address with /32 Mask for Subnet. 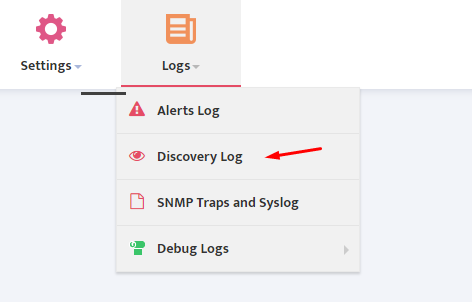 Press Start Button to start a Discovery process. 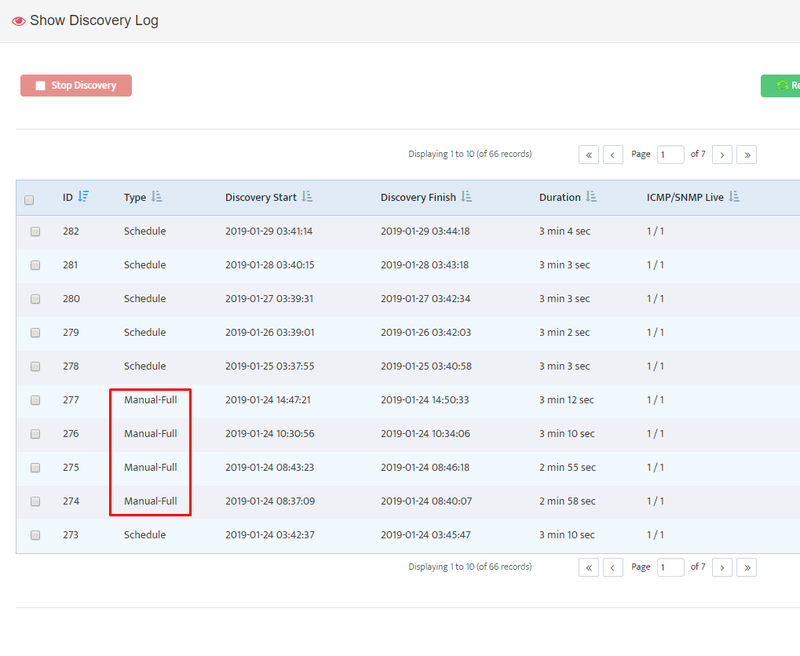 Manually Initiated Discoveries will have string “Manual” in Type Column as opposed to “Schedule” to scheduled automatic discoveries. 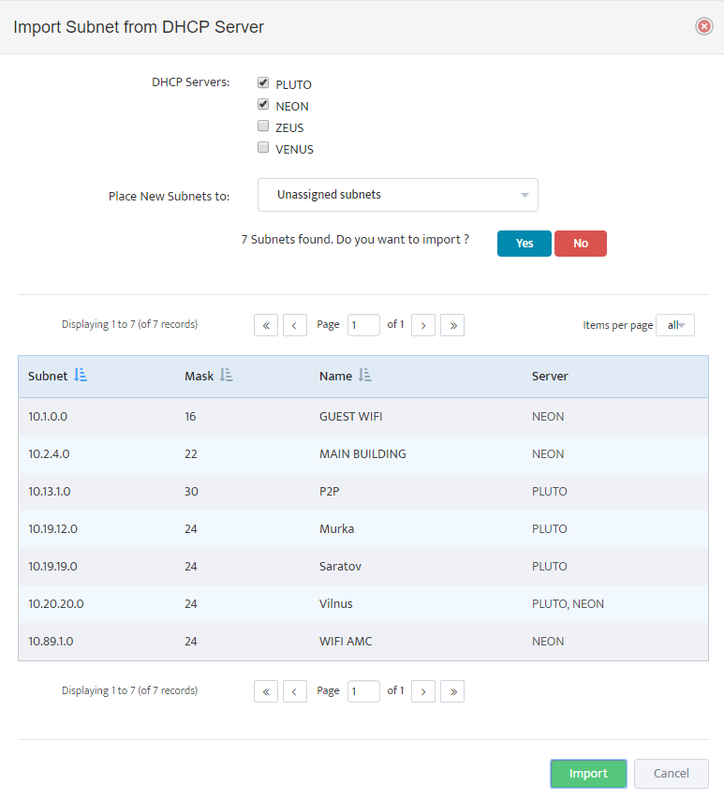 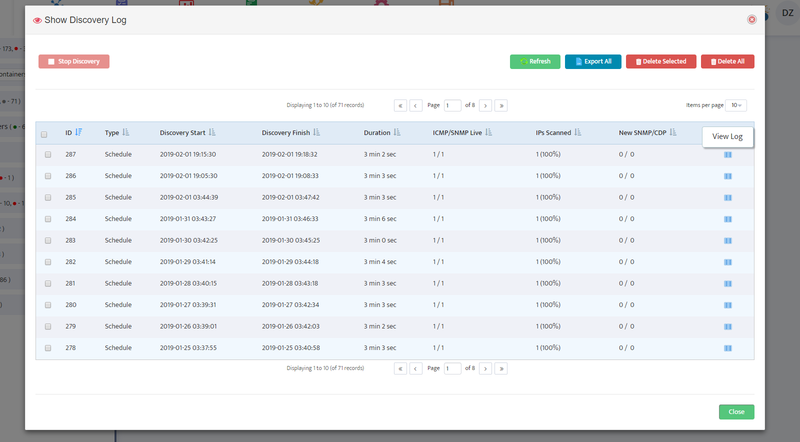 Each Discovery log record contain information about how many overall and new devices were discovered at each Discovery job. 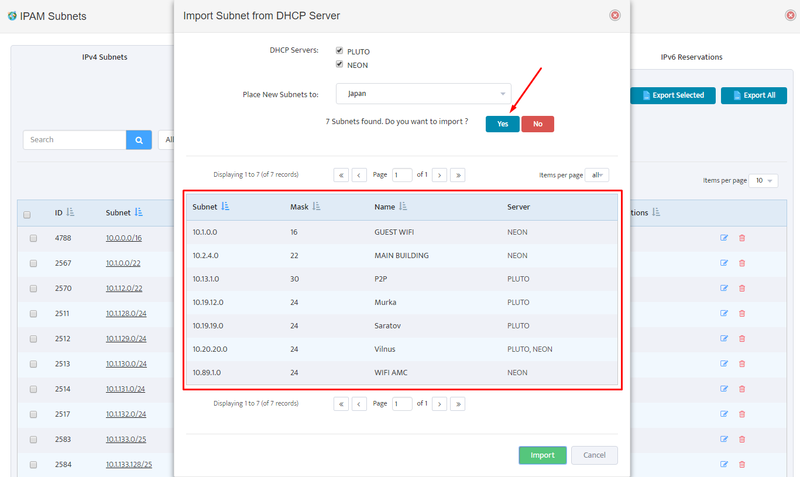 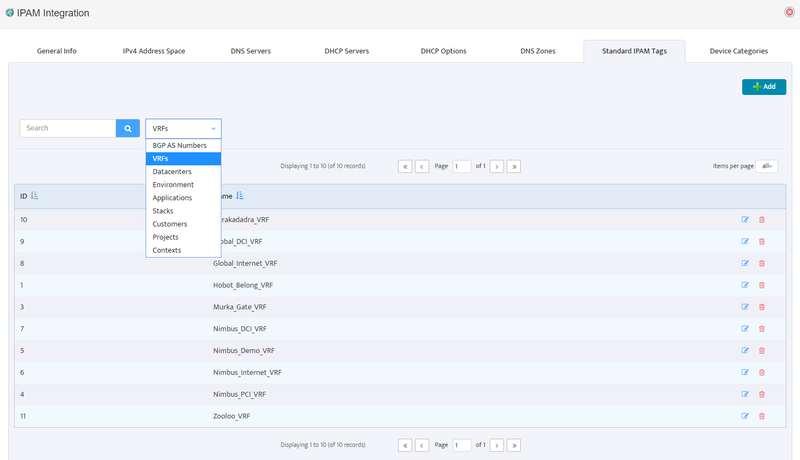 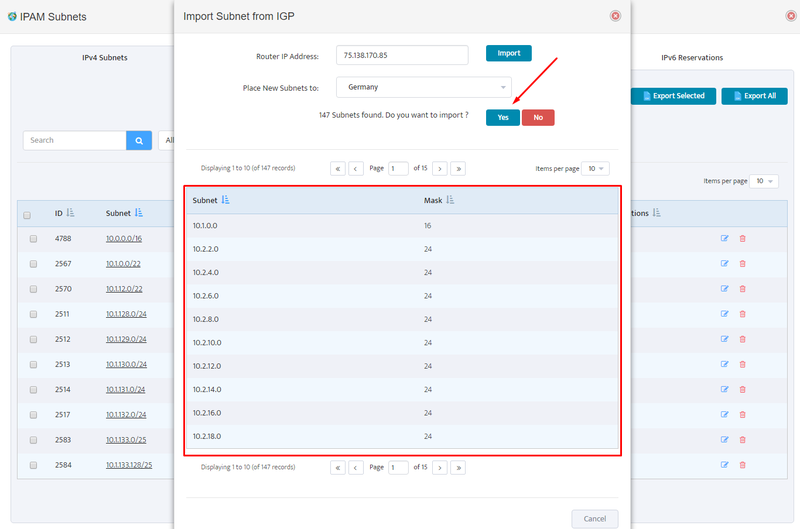 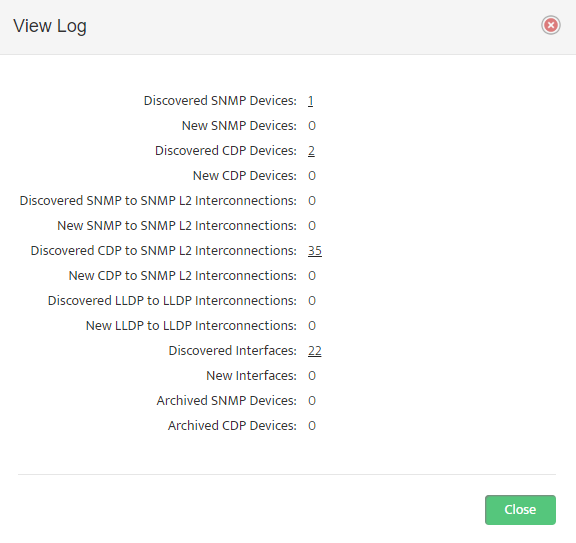 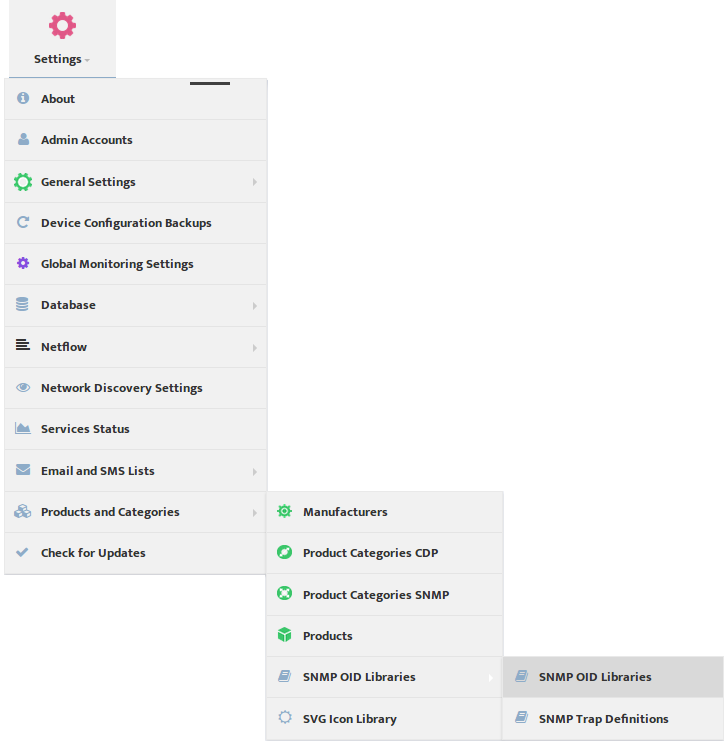 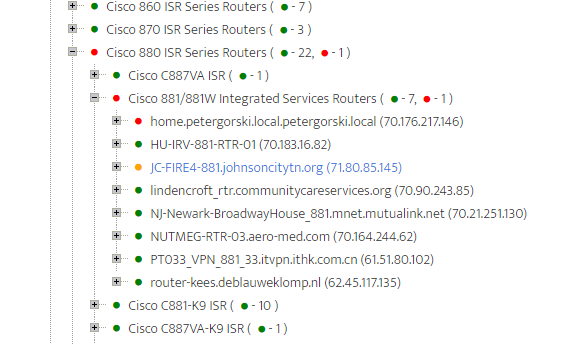 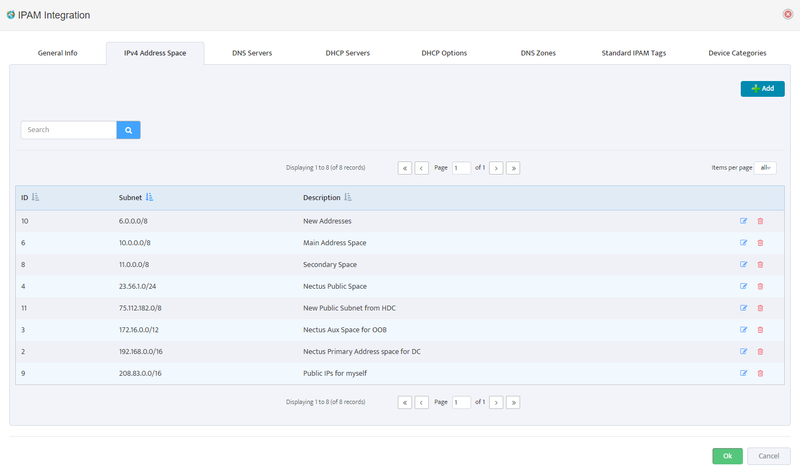 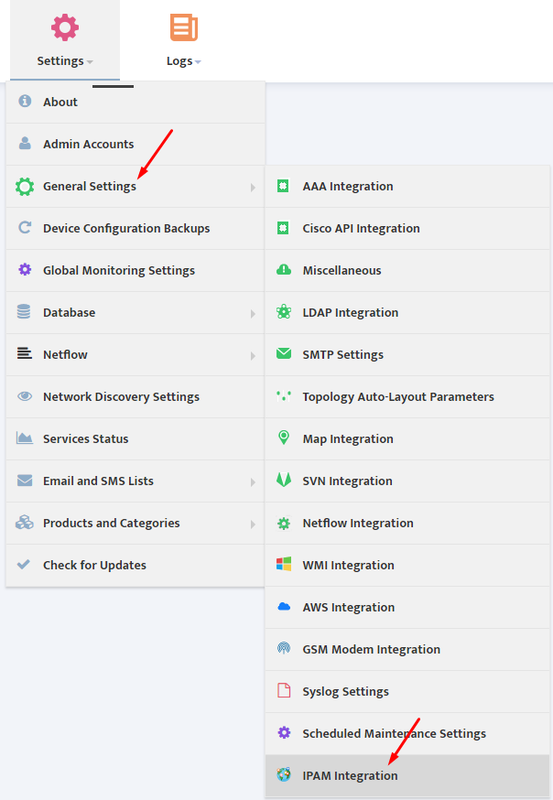 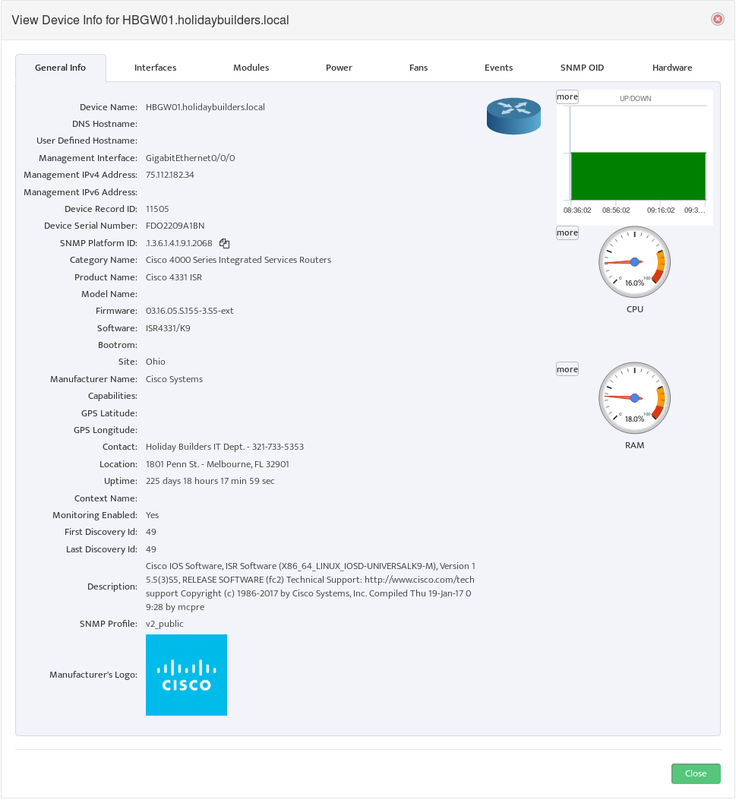 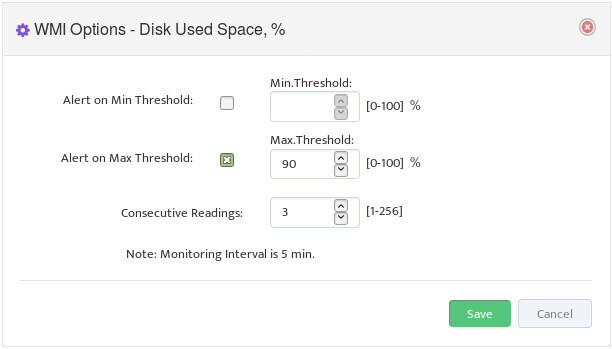 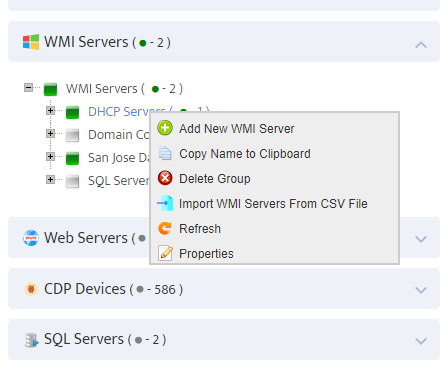 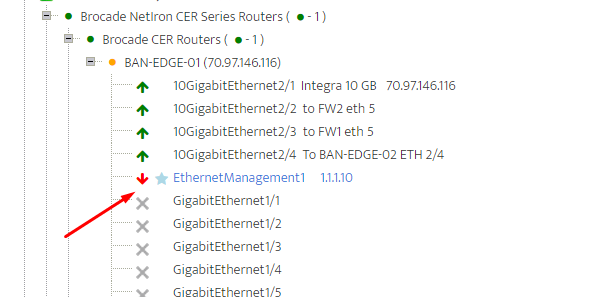 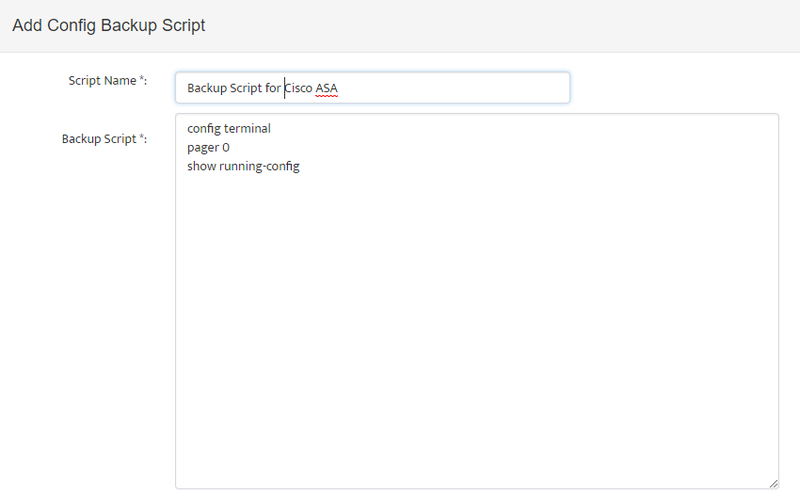 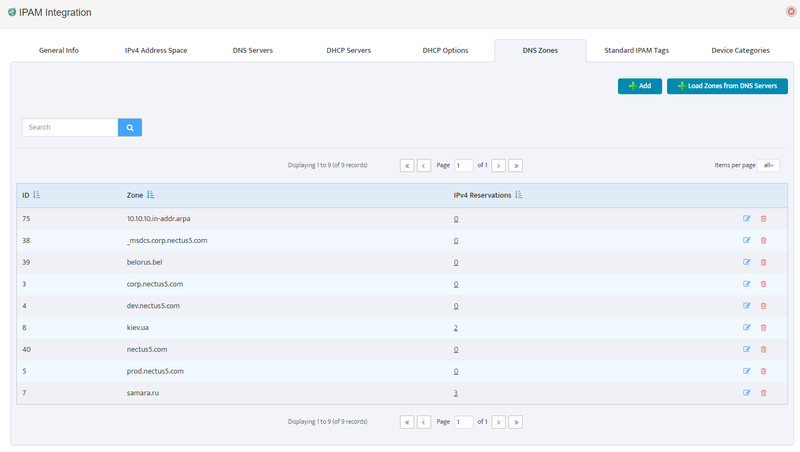 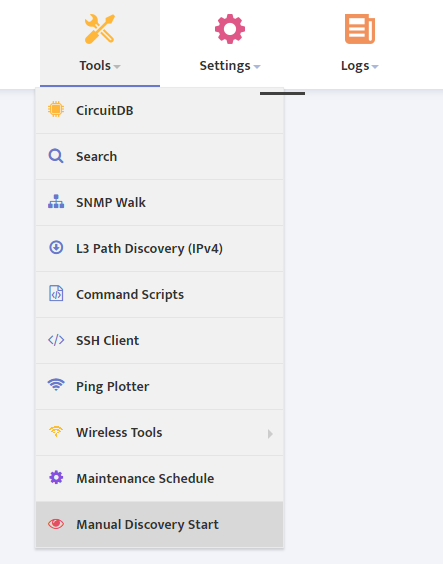 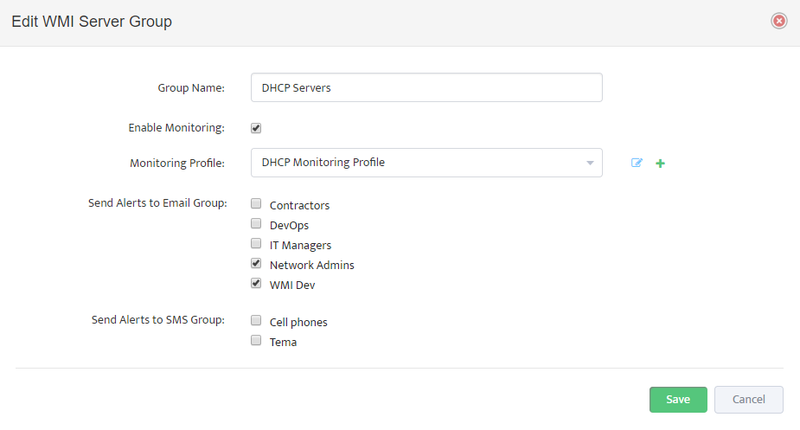 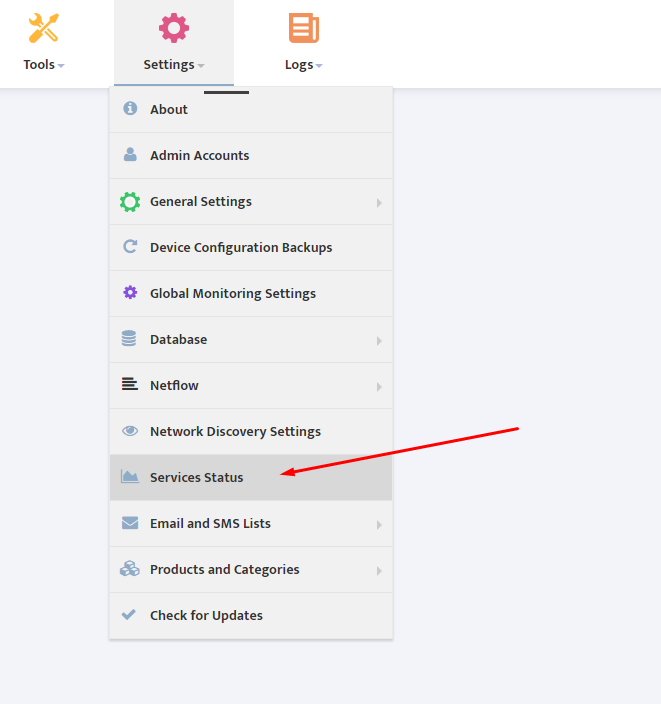 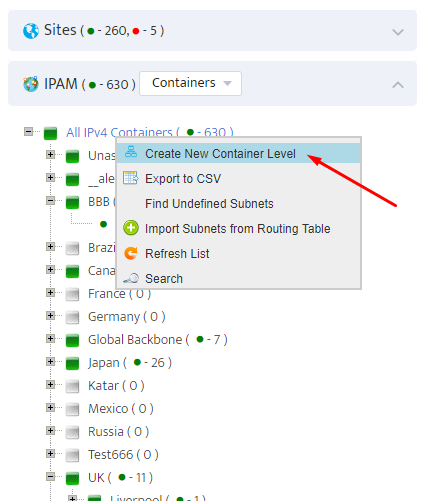 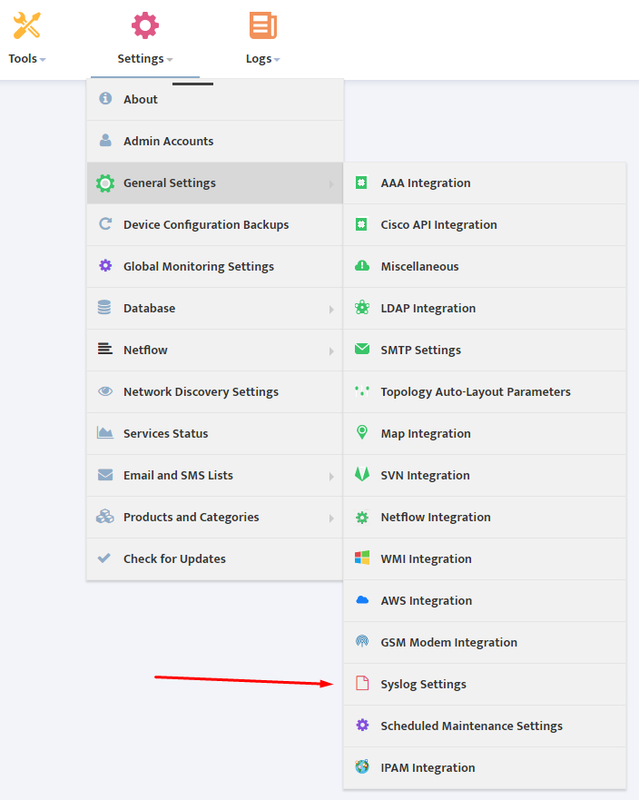 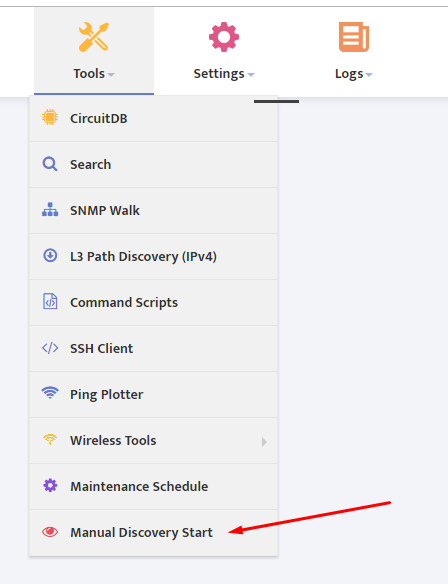 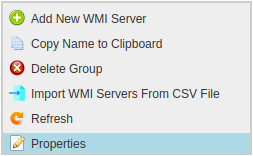 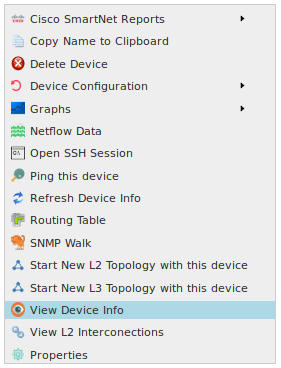 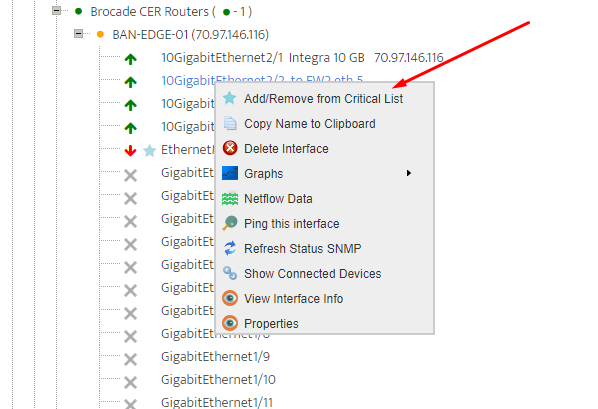 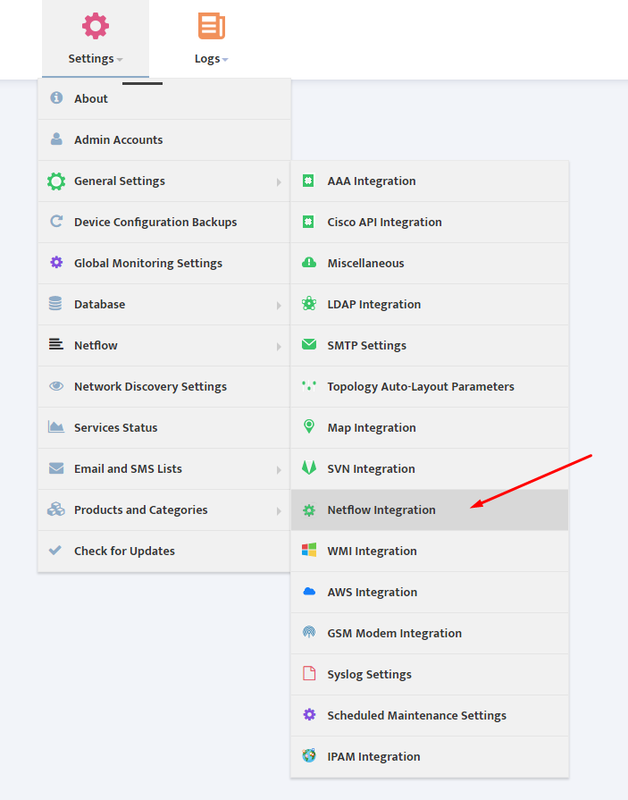 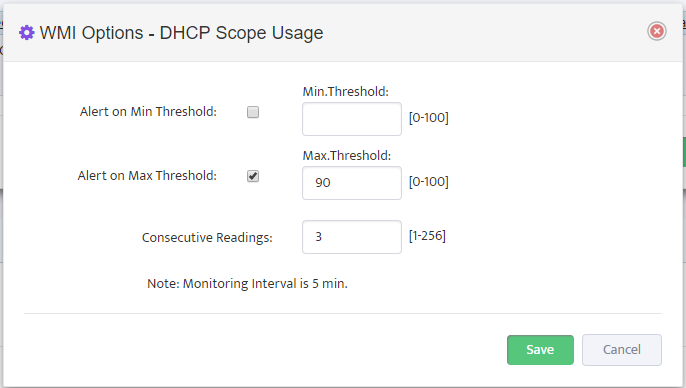 If your manual Discovery job shows “0” New SNMP Devices discovered then you need to verify IP address, SNMP configuration and overall availability of device that you want to discover.